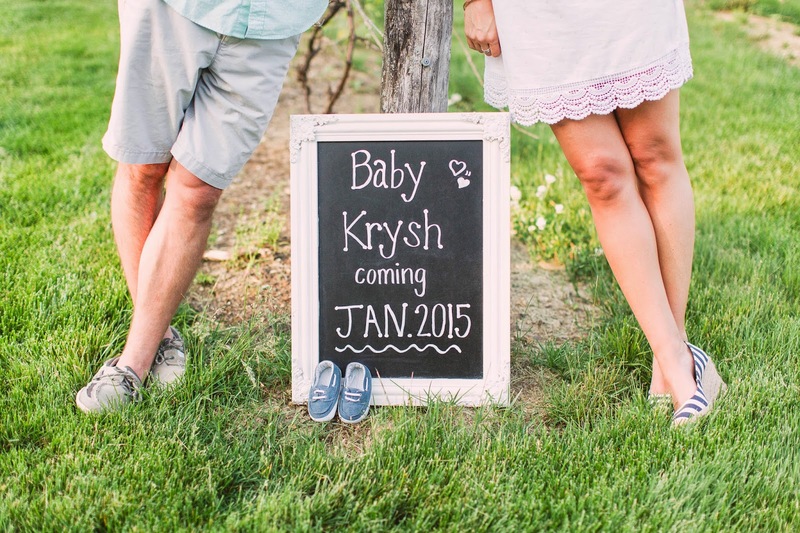 Baby Krysh is due January 8th!! I just got major, major goosebumps!!!! Congratulations!! So happy and excited for you guys! And those pictures? Gorgeous! And don't even get me started on Rocky! I think he's found his calling!! haha! OMG I love the pictures!!!!! The best secret ever!!!! Congrat hun. You and Billy will make GREAT loving parents! 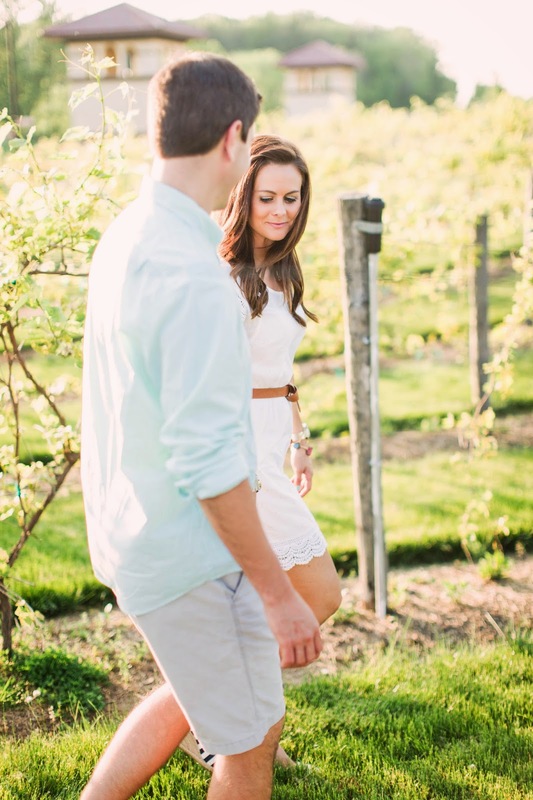 Katie I am so excited & happy for you & Billy! Congratulations!!! I absolutely LOVE the pictures! They are all SO cute & such great memories you can cherish forever!!! So, SO happy for you and Billy! Congrats girl and soak in everything!! These pictures? Amazing! Yay! 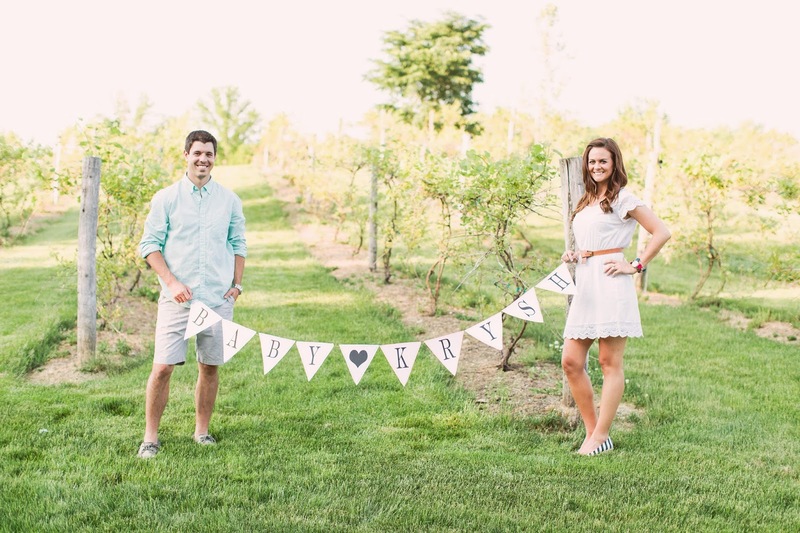 Congratulations - so excited for you guys! SO exciting!!! Congrats, pretty lady! These photos are amazing! First, stop being so gorgeous! Second, these photos make me so happy! And third, WAHOO! IT'S PUBLIC! BABY KRYSH! YAY!!!!!!!!!!!!!!!!!!!!!!!!!!!!!!!!!!!!!!!!!!!!!!!!!!!!!!!!!!!!!!!!!!!!! 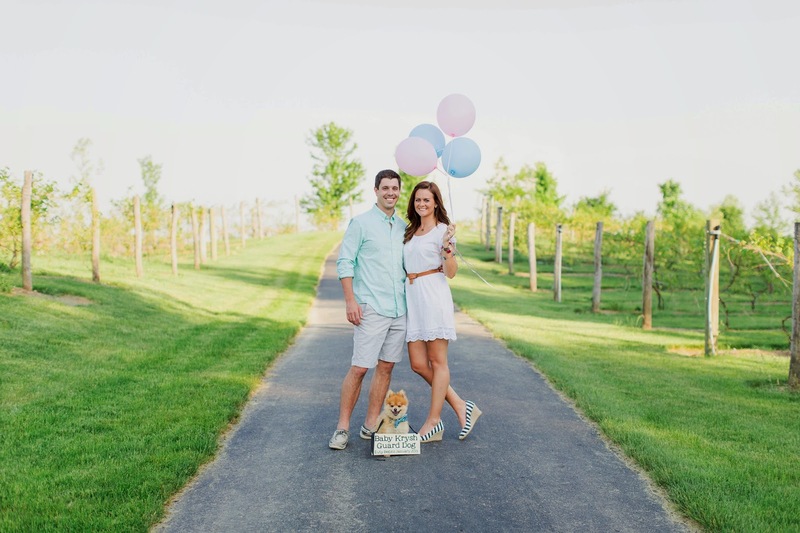 congratulations, love your adorable photos and so excited for you, Billy & Rocky! Congrats, that is so exciting! You guys are adorable and those pictures are to die for...love them!! AGH!!!!! So excited for y'all!!!! I have been waiting for this announcement!!!!! Gorgeous pics! You look amazing! Such happy and exciting news! Congratulations, and LOVE your pictures! It is a really exciting time! :) I hope you have been feeling okay. 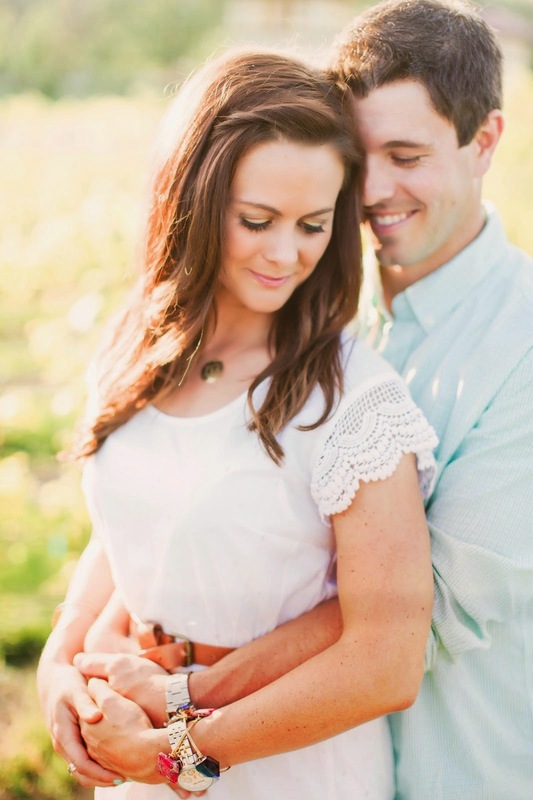 Those pictures are stunning, those are like second engagement photos, so beautiful! Can't wait to follow along this journey with y'all! Congrats, How exciting!!! I will have to get this photographers details-digits from you!! Been wanting one on hand in Ohio since we did our wedding out of state don't have a go to!! Can't wait to hear all about your prego journey, what an exciting year you guys have ot look forward to!! Yay! Congrats girl!!! You are going to be a wonderful mommy! OKAY, I'm seriously freaking out at work right now!!! AHHHH!!!! Congrats!!!!! Congrats!!! I was wondering with how quiet you have been lately. You guys are going to have SO MUCH FUN!! These pictures are phenomenal. You look beautiful, big congratulations is in order!!!!! Your pictures are gorgeous!! Congratulations again. 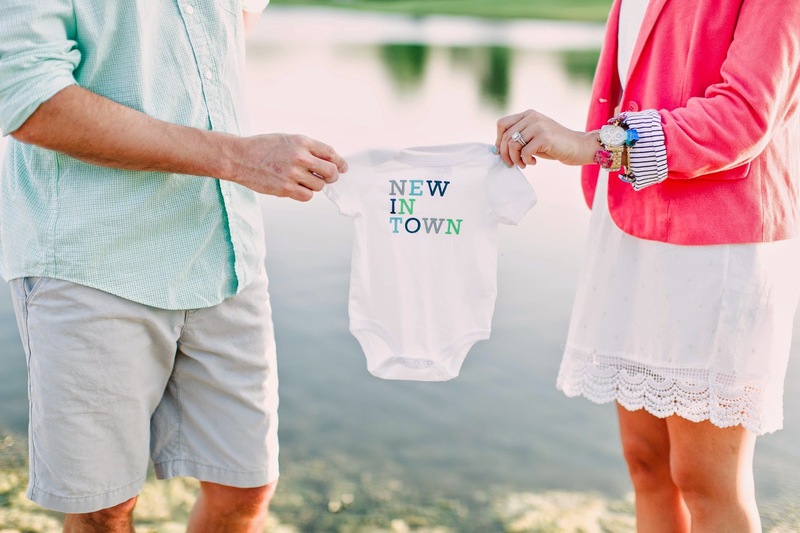 I wondered if you were trying to hint something to me on my blog a couple of weeks ago ;) You guys will be wonderful parents! So so so very happy for y'all! Congrats love! How wonderful! Congratulations! Beautiful pictures, too! 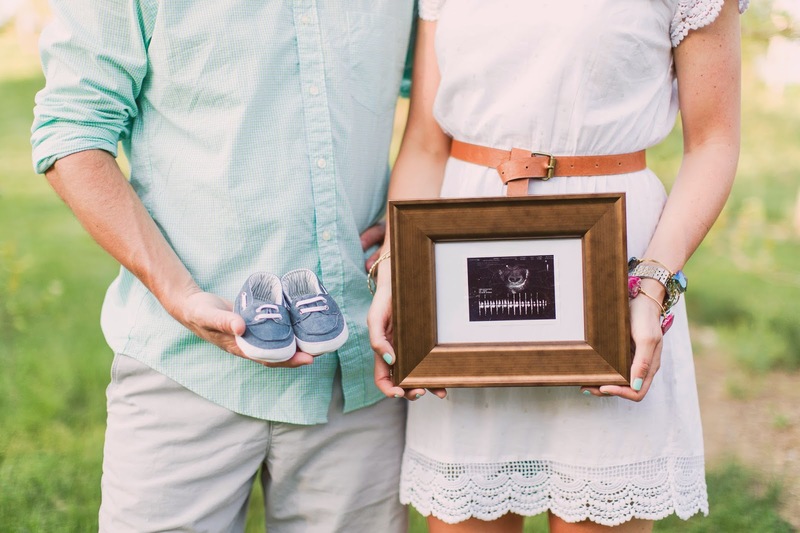 These have to be some of the most adorable baby announcement pictures I've seen. Love the bike! Congratulations! Congrats!!! So excited for you guys!! Congratulations! I hope you are feeling well and the having a healthy and uneventful pregnancy! And those pics are gorgeous - love the lighting. Congrats! What fantastic pictures of you and your growing family!! OMG!!!!!!!!! HOW EXCITING!!!!!!!!!!!!!!!!!!! Congratulations! I can't wait to stalk all your preggo posts! 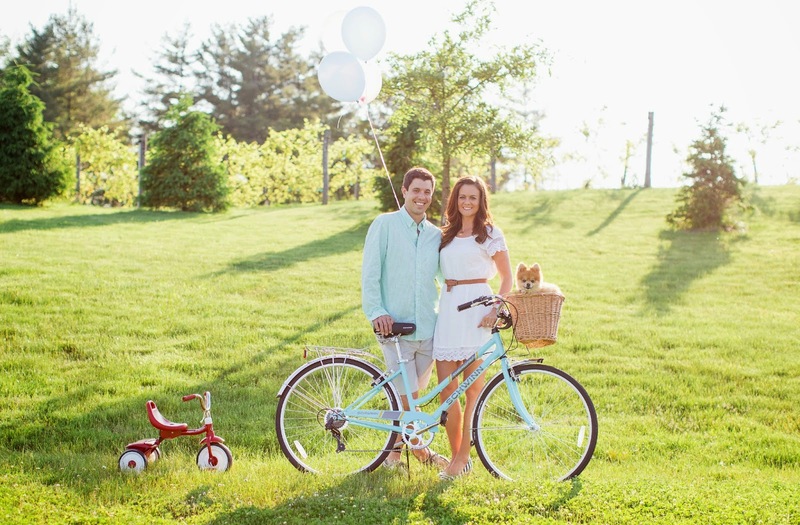 HAHAHA I love the bike pictures the best... adorable! I seriously can't get over these pictures!!! Absolutely beautiful! Congratulations!!!! What an exciting time for you guys! Congratulations!!! That is so exciting! 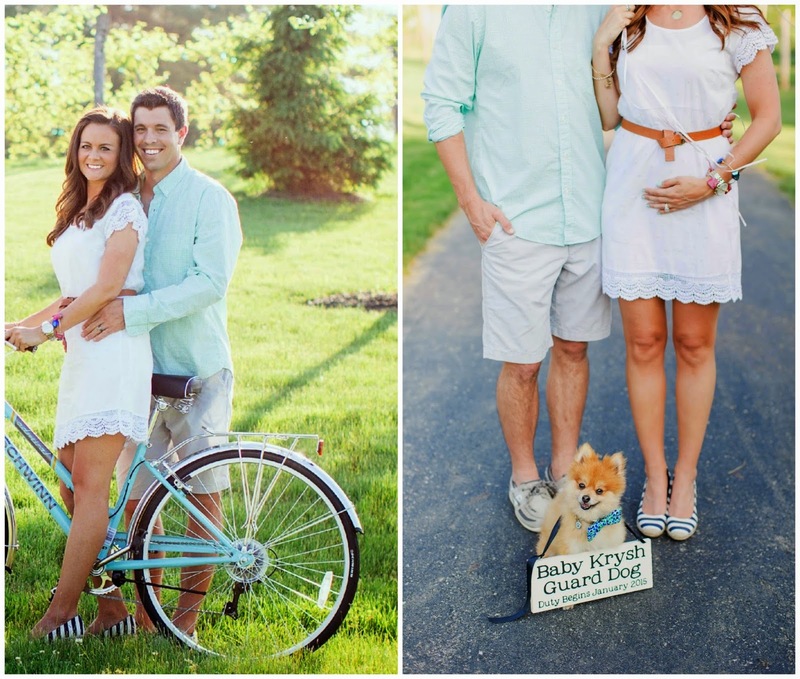 :D And i have to say that these are some of the cuties sweetest pregnancy announcement photos i have ever seen! GAaahhh this is so exciting! I am so happy for you!! This is going to be one GORGEOUS baby!!!! 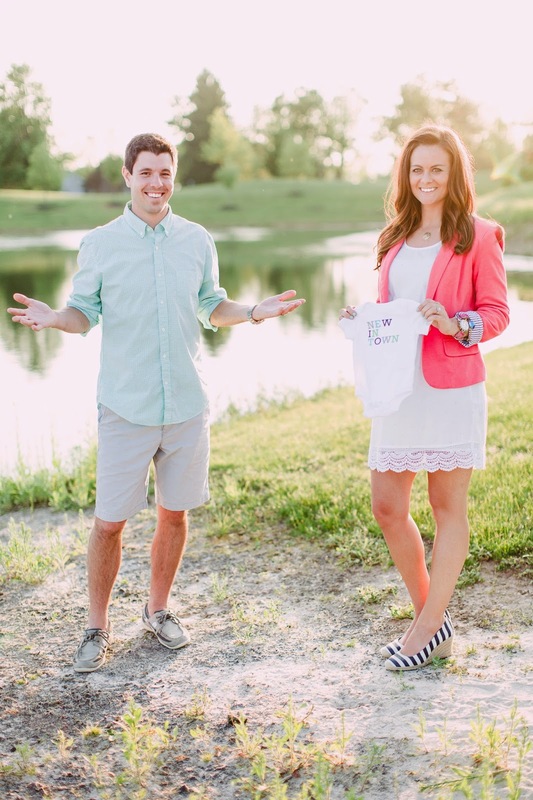 Oh my goodness - you are going to be the cutest pregnant woman ever!! Love every single one of the photos you took!! Great post today babe! 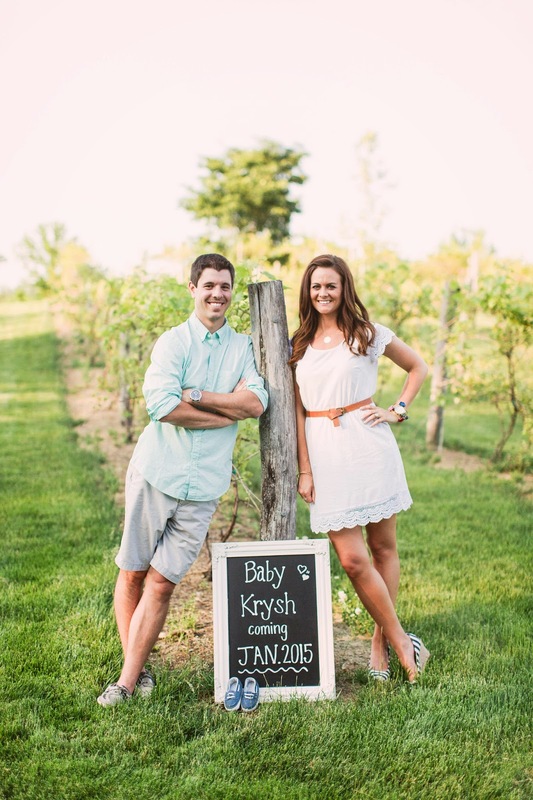 So excited you are going to make the best mom ever! We'll need to work on your emotions so you don't cry when we are out to dinner lol. Love you !!! Awww! Congrats :) I had a feeling this was going to happen soon! ;) Gorgeous pictures! Love the lighting! Ahhhhh!!!! Girly, I am SO so happy for you!!!! :) Love all of this! This is gonna sound totally creepy, but somehow I knew when I was reading my dailies this morning that you were going to announce you were preggo. Crazy! So Happy for you guys! congratulations!! your photos are absolutely perfect. Congratulations!!! You are positively glowing in those pictures! So beautiful and so happy for you and Billy! SOOOOOO happy for you!! congrats congrats! 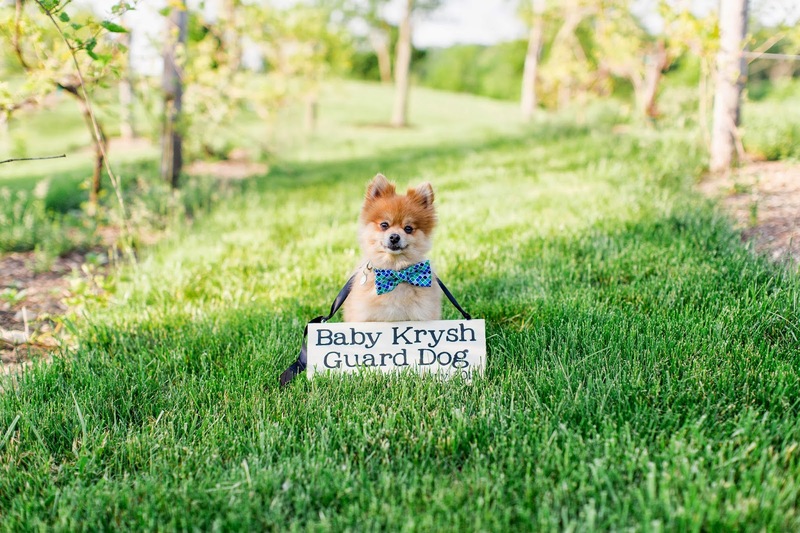 can't think of a cuter way to announce! So SO cute! Congratulations!! Hope you have been feeling good! Congratulations, you two! Love the announcement, so beautiful!! Those pictures are absolutely gorgeous! Congratulations! adorable and amazing!! so so excited for you and billy!! 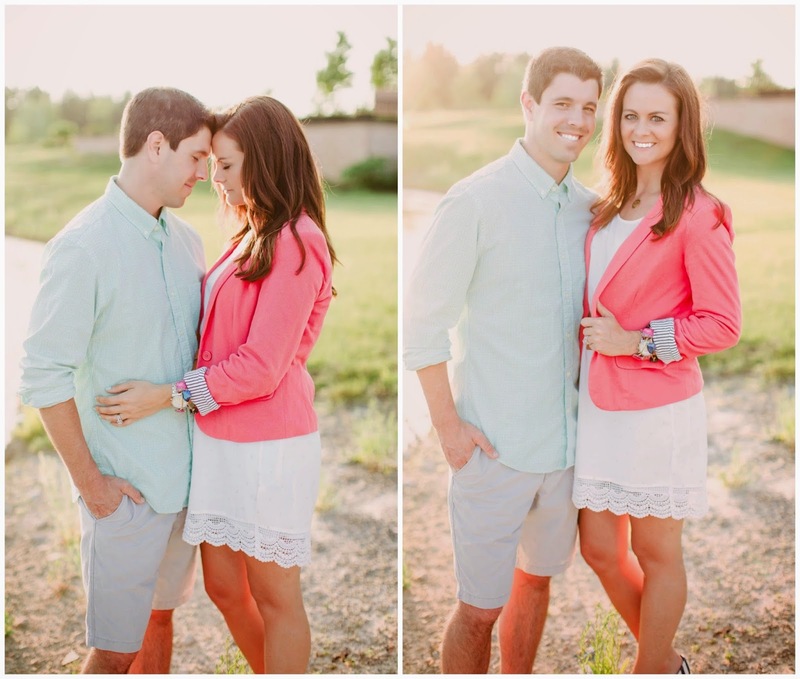 those pictures perfectly capture the glow and excitement of you both!! yay!!!! I'm so happy for you guys!! The pictures are beautiful. Congrats!! I can't wait to see your journey! OOOOMMMMMGGGGG! 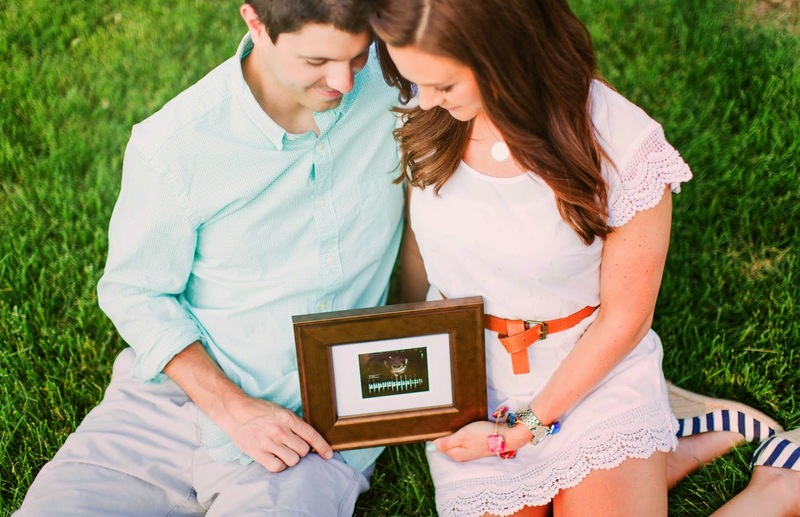 Yall are going to have the most perfect little peanut ever! Congrats love! YAY congrats!!! that's SO exciting! Well I felt this was going to come sooner or later! :) Congrats the photos are gorgeous! 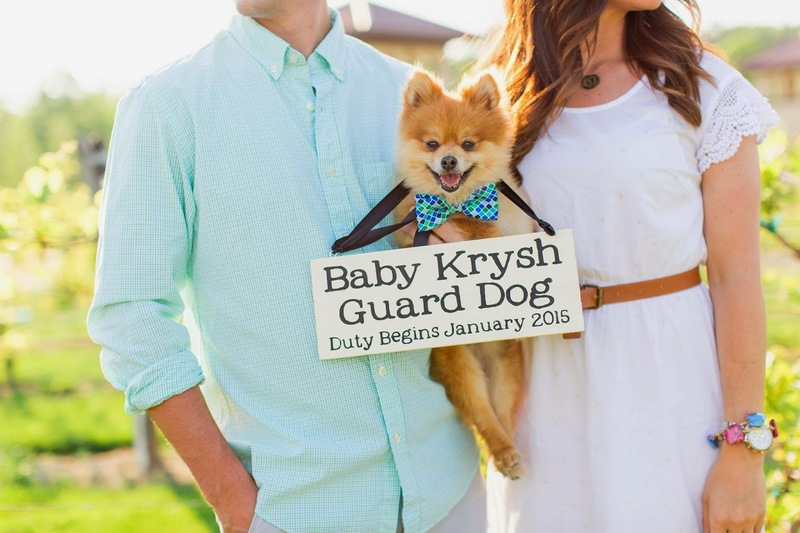 Some secrets are the worst.. this is by far the cutest unveiling! in other words.. lol CONGRATS!! 1. Congratulations!!! Being a mama is the most amazing thing in the entire world! 2. You look stunning in these pictures!! 3. Rocky is such a little stud! Congratulations! I had a strange feeling that you and Steph would be pregnant at/around the same time and lookie here! Your photos are absolutely to die for! These photos are gorgeous. Congrats!!!!! Congratulations Katie! Being a mommy is awesome! I literally squealed out loud while I was teaching summer school today. I am just so dang excited for you and B. Y'all are going to be FABULOUS parents. Can't wait to follow along on your journey into motherhood. LOVE! Such beautiful photos to share wonderful news. Well done on keeping the secret! So exciting! Congrats!!! You will love being a mom, it is the best thing! Good luck on your pregnancy and can't wait to read more! Umm...these pictures are amazing. I LOVE how your incorporated your doggie into them. So darn cute. Congrats, you two... I mean three, haha! Congratulations!! Woo hoo so happy for you. The pictures are amazing. You look great. LOVE the pictures, they are beautiful. Congratulations. Congratulations!! This is just beautiful, love all the photos! Where are your adorable wedges from?